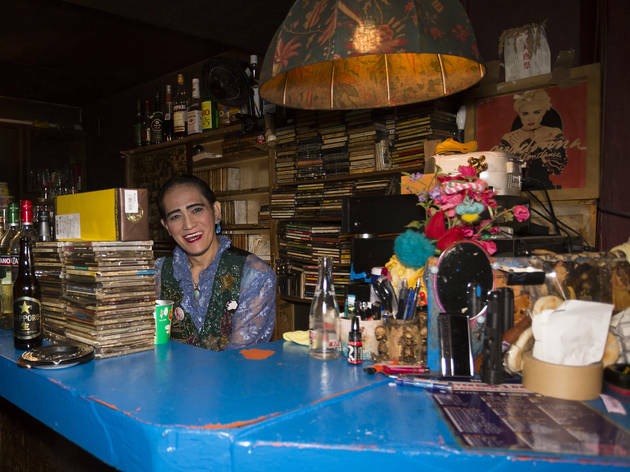 This gay bar and disco in Shinjuku's Ni-Chome district has been around since 1966, and it still sticks mainly to a soundtrack of soul and disco from the '70s and '80s. 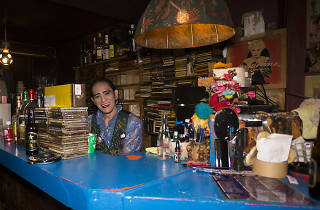 The crowd is a diverse mix of gay, straight and cross-dressers, presided over by Shion, the flamboyant gent who's been working behind the bar for over 35 years now. Though it's liveliest at the weekends, New Sazae stays open 365 days a year; entrance costs a flat ¥1,000, including one drink.